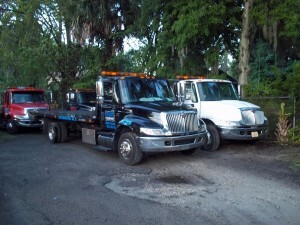 Deeway towing has a fleet of rollbacks that are on the highway of our city everyday. We deliver a wide variety of vehicles to their destinations by industry experienced drivers. We have state of the art 21ft beds with necessary equipment and all the right tools to handle your vehicles with care.